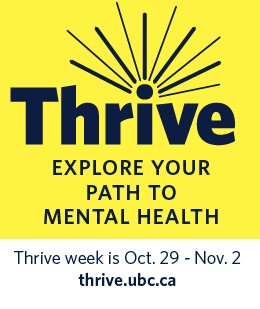 By promoting Thrive, you’re helping build mental health at UBC. 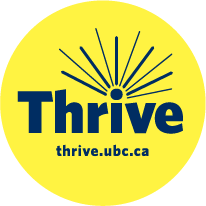 Download poster templates, social avatars, and web badges to get everyone thriving at UBC. 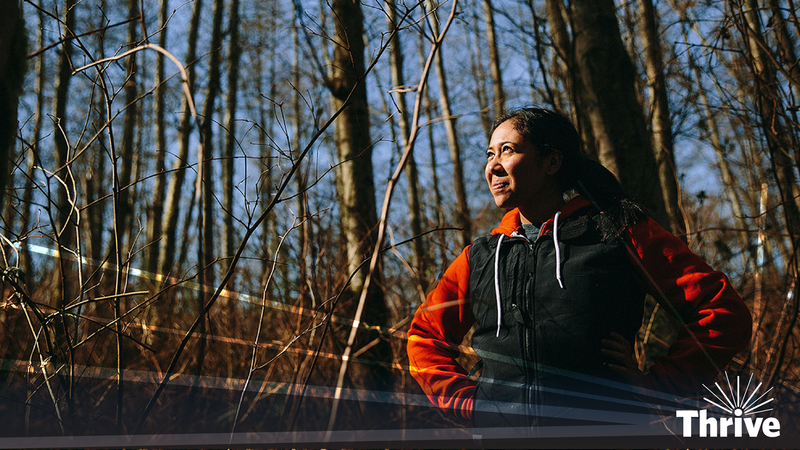 Not sure where to start or how to promote Thrive? Use this list to guide your promotion strategy.